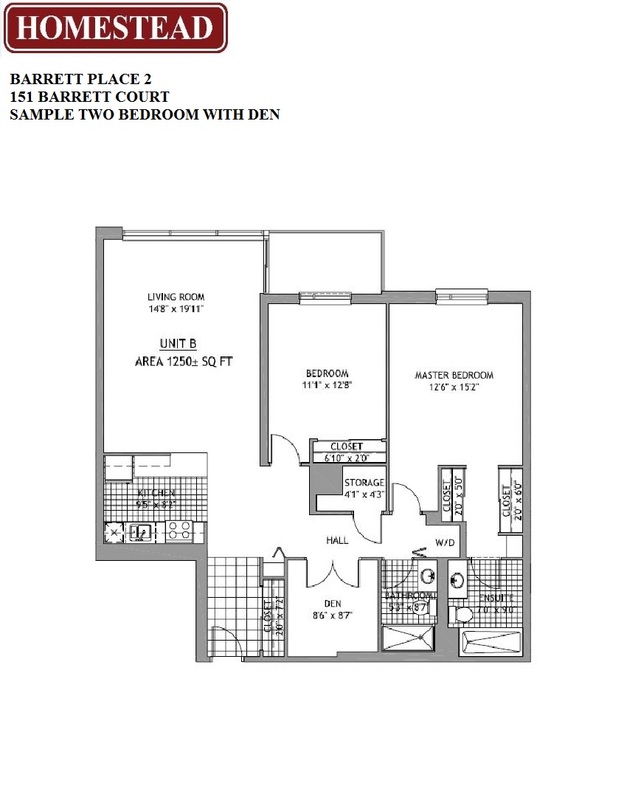 Come experience the luxurious Barrett Place 2, where stunning condo features surround you. Our large suites make downsizing hassle-free and the amenity package is like no other. Spend an afternoon in the indoor or outdoor pool, then enjoy a night of billiards in your games room along with a movie in your private theatre with stadium seating. Our suites include hardwood floors, stainless steel appliances, and washer/dryer hookups. 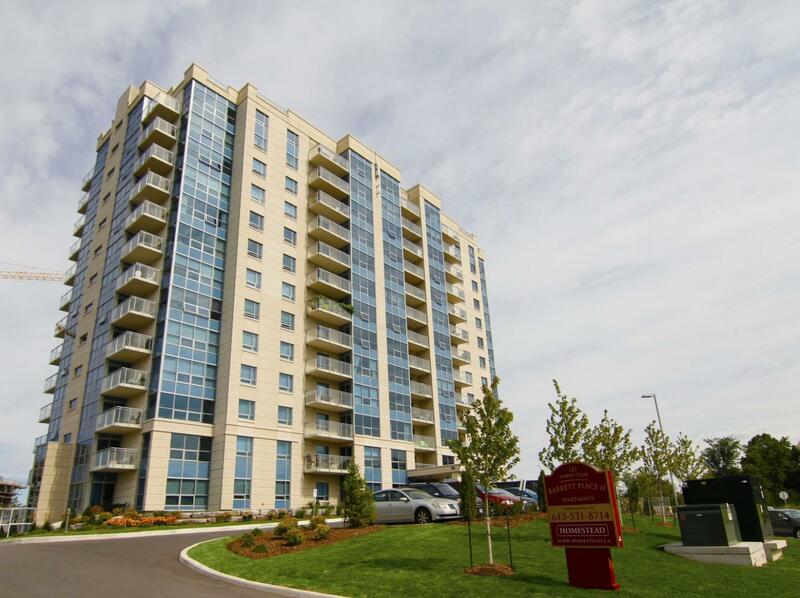 When you enjoy a rooftop barbeque, you will be treated to some of the most breathtaking views of Garrison Golf Course, Fort Henry and the Kingston Waterfront.